One of the questions we often get asked on The Digital Lifestyle show is how to send music and video to other computers in the home. This might, for example, be sending music from your main PC to a networked PC in another room connected to your stereo, or might be sending video from a PC to a tablet in a bedroom. This has often proved more than a little challenging. 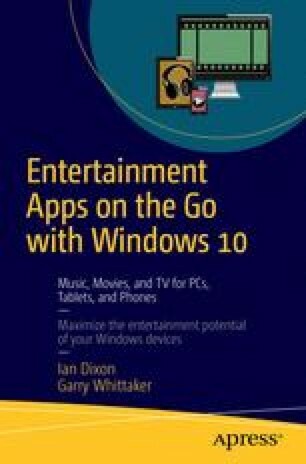 In this chapter, you will see how those older versions and Windows 10 meet this challenge.